It is located in the middle of the nature village of Nyuh Kuning Village - Ubud region, overlooking the rural landscape is very beautiful and has a very interesting diversity. 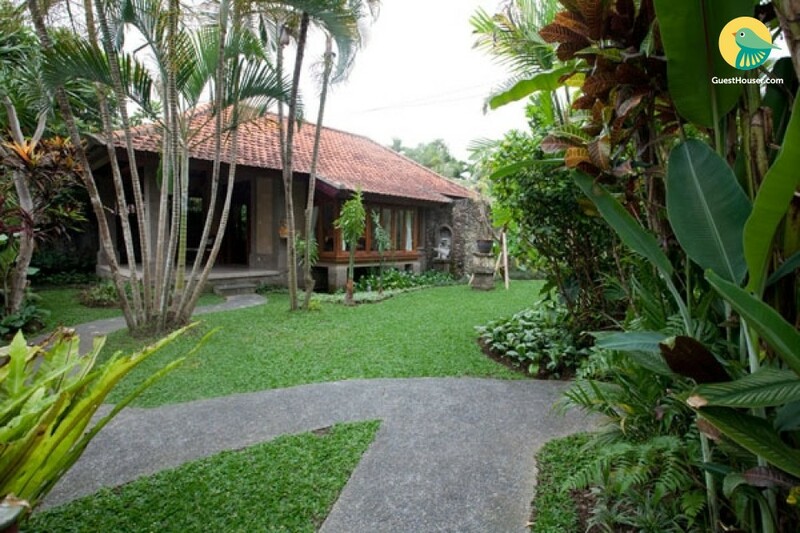 a small and quiet woodcarving village adjacent to central Ubud, directly across from the famous and exciting 'Monkey Forest' omits 'so'(less than a 10 min walk from the centre of town), it retains the rural like atmosphere so appreciated by visitors in Bali. 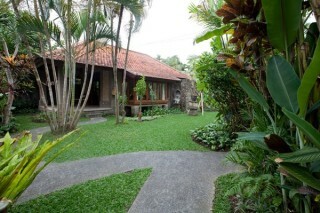 Villa features a rural atmosphere of Bali unspoiled charm. Situated far away from hustle and bustle, but accessible to public facilities and daily tourism highlights. Cool weather, warm friendly people, and refreshing nature are about to blend here.